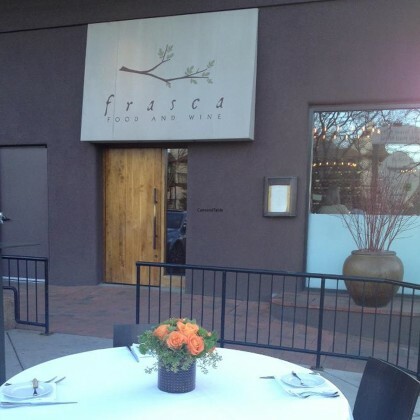 “LOVE” was Katy Perry’s reaction to the truffles placed in front of her at Frasca Food and Wine in November 2017. 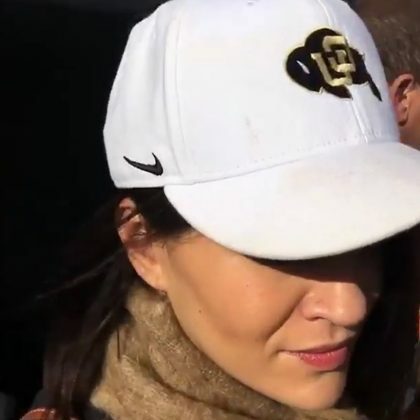 Jessica Szohr﻿ had on a University of Colorado Boulder cap when she watched a football game at Folsom Field in November 2016. 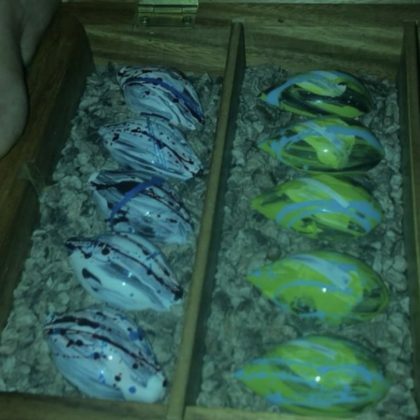 Candice Accola said her and then-fiancé Joe King’s celebrating “rolled right into 2014” back in January of that year — even their dessert had “congratulations inscribed on a decorative leaf!